Over the summer, I had an opportunity to try different dishes at several new restaurants around the area. I was surprised at the many ways that eggplant can be prepared. Once my children married, B”H, and left the nest, I am the only one in my family who will eat eggplant parmesan. I didn’t want to bake it, then waste it since I couldn’t possible eat it all by myself in one meal! I also didn’t want to eat it day after day. 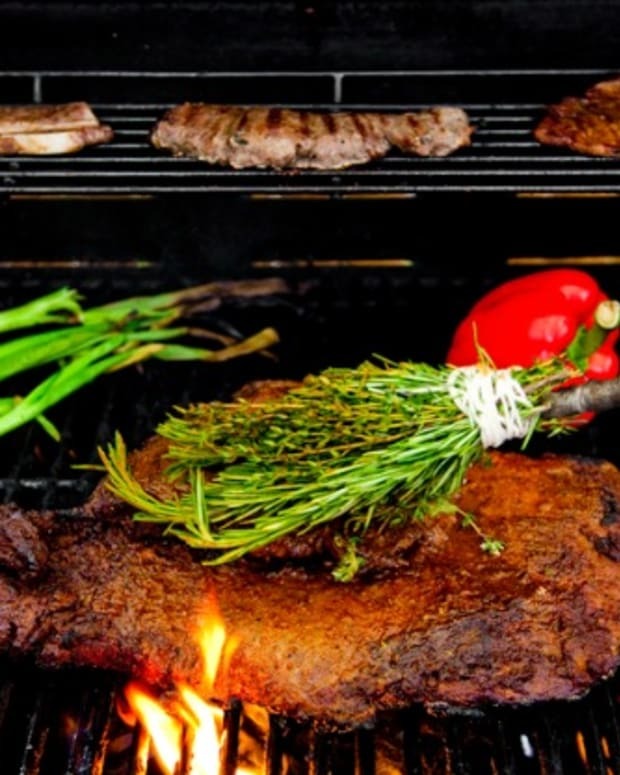 So for all of you “empty nesters” who try not to overcook, here is my method for eating what you enjoy when you want to have it and not waste a morsel of it! I bake it in 9 X 13 pan. Afterwards, I divide it up into individual portions and flash freeze them in my Tupperware Freezermates container. 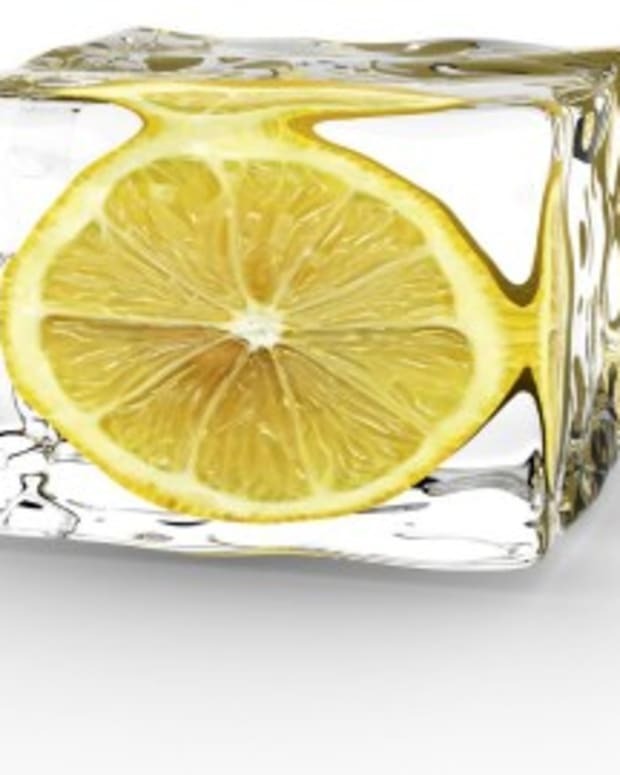 I layer it on parchment paper in the container for easier removal. Anytime I would like to eat it for a Dairy meal, all I need to do is pop one portion out for myself, while making something else for my husband. Both of us are happy and I do not waste any food. These days, I use this method for many other recipes where I don’t miss out on favorites when there is no one else who will share it with me. 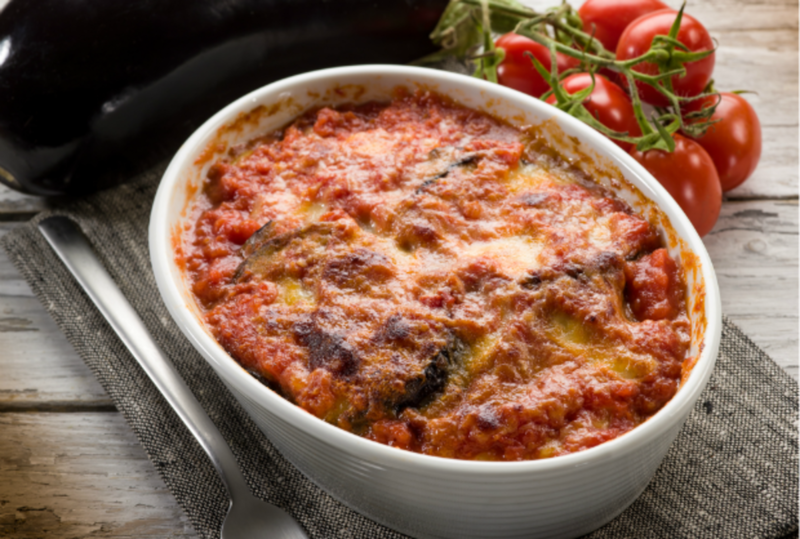 Whether you choose to grill it, roast it, or bake it, the slightly sweet, fiber-rich eggplant can be enjoyed in a variety of dishes utilizing various cooking techniques. Eggplant has a mild flavor and “meaty” texture and is available year-round. Because of its robust flavor and texture, it makes the perfect addition to meat and poultry-based stews and casseroles, and vegetarian main dishes. 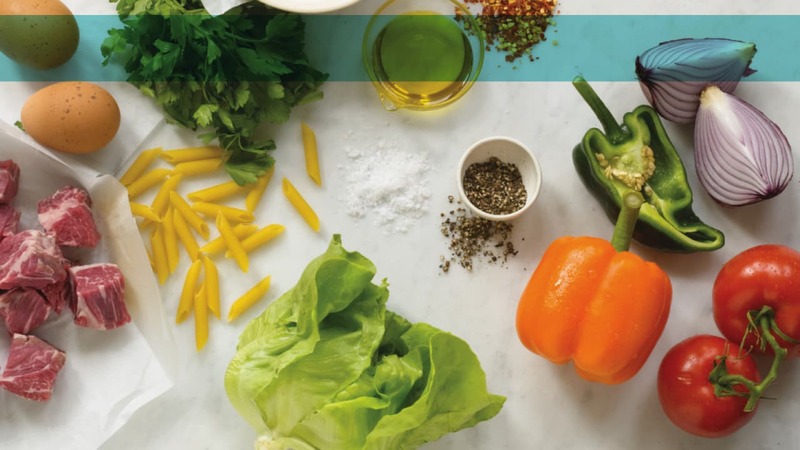 Here are a few tips for buying, storing, and cooking this versatile vegetable, which is recommended on many food plans. The most common eggplants, which are dark purple, are known as American, or globe eggplants. 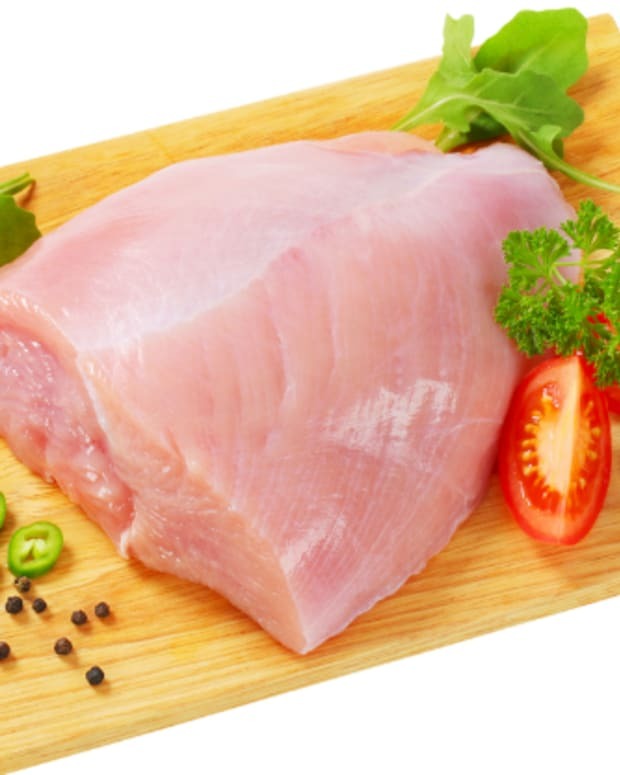 But there are also Japanese, Chinese, Thai, Italian, and Spanish varieties, which come in a many shapes, sizes, and colors, including squat and tear-shaped, canary yellow, bright orange, and white, as well as striated. When shopping for eggplants, be sure to look for those that are firm, heavy, and smooth. Eggplants with wrinkled or flabby-looking skin will most likely be bitter-tasting. To check for freshness, simply press the vegetable with your thumb; the indentation should fill up rapidly if the eggplant is fresh. Eggplants should be kept in a cool, dry place or in the refrigerator. They’ll keep for a couple of days if not refrigerated, or for up to four days in the fridge (as long as you wrap them tightly in plastic wrap). Grill eggplants whole (with a couple of holes poked in them to let steam escape) or grill them halved or sliced with a light coating of extra-virgin olive oil and a sprinkling of herbs. 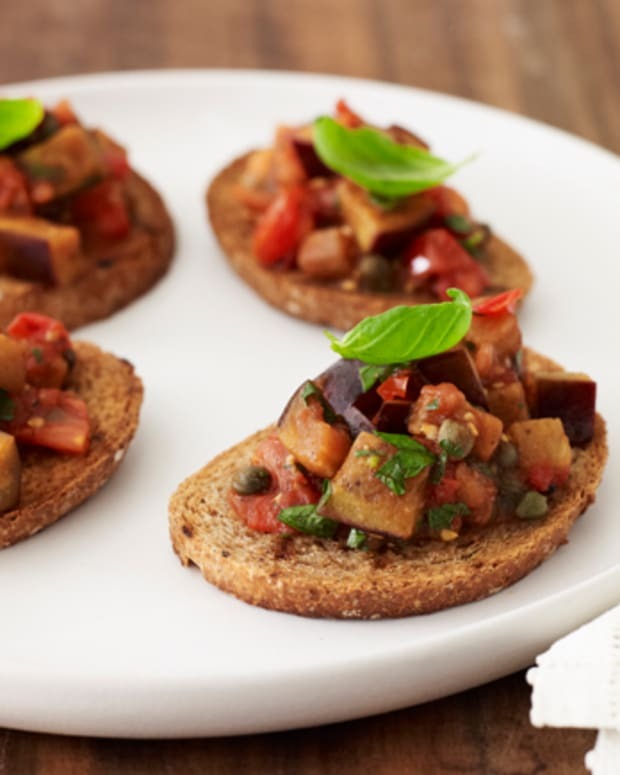 Roast eggplant slices for sandwiches or add cooked cubed eggplant to a tomato sauce and serve with whole-wheat pasta. Add cooked and mashed eggplant to your favorite hummus recipe. It stays fresh in any sealed Tupperware round container. 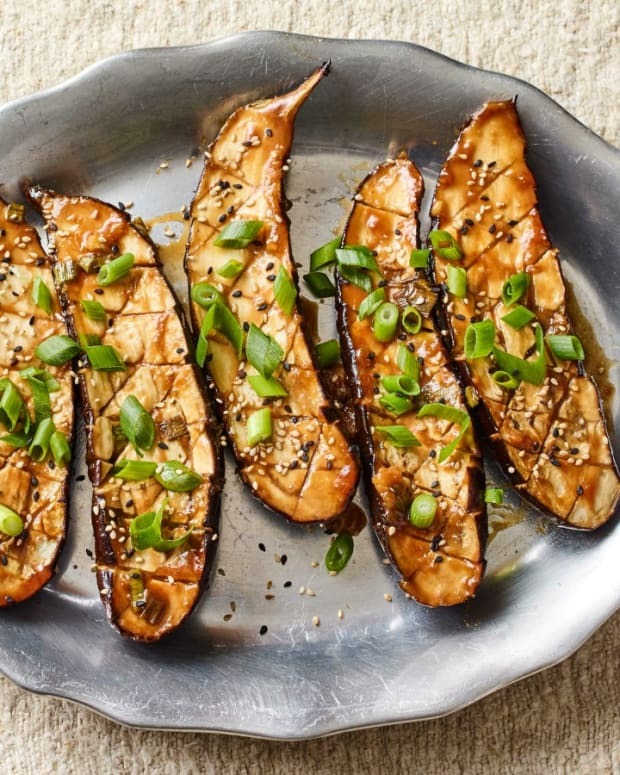 Steam halved or cubed eggplant, then drizzle with a little sesame oil, some reduced-sodium soy sauce, and vinegar for a delicious appetizer. 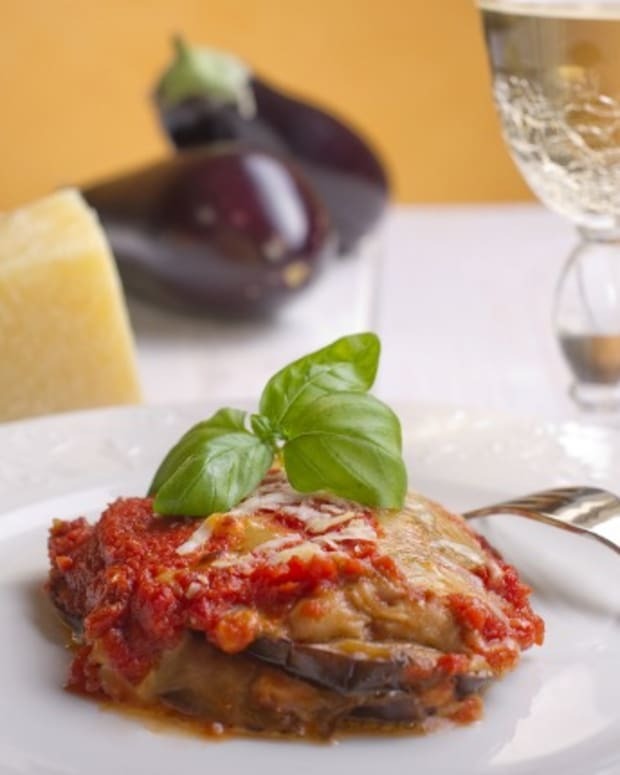 Click here for lightened-up version of the classic Eggplant Parmesan we all enjoy.